Klein Tools has 2 new Tradesman Pro Coolers so you can pack your lunch on the go with a Tough Box Cooler & Soft Lunch Cooler. 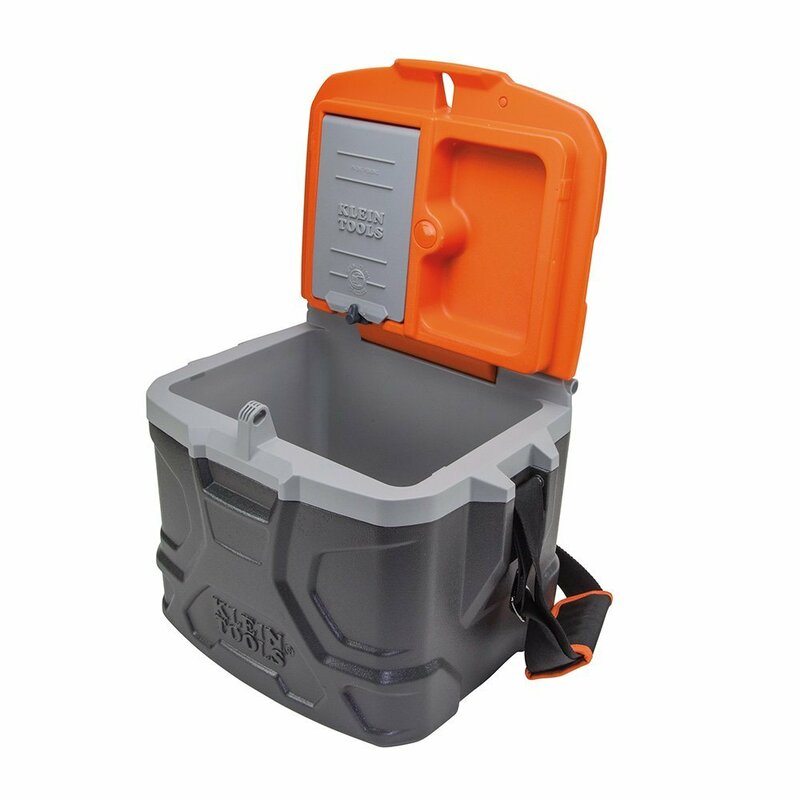 The Klein Tools Tradesman Pro Tough Box Cooler appears to be a standard molded plastic lunchbox but this one is rugged and can support up to 300 lbs making it useful for sitting on. It has the usual large open standard compartment but underneath the lid is an extra compartment neatly tucked away. Don’t like your coworkers eating your lunch on a daily basis? Neither does Klein so they included a spot to lock the cooler with a padlock. It also comes with a strap that when shortened acts as a handle, and when extended acts as a shoulder strap. It has a 17 quart capacity and you can expect cooling for up to 30 hours. 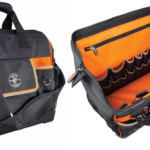 The Klein Tools Tradesman Pro Soft Lunch Cooler takes a slightly different approach to handle your lunch with a soft lunch bag design. 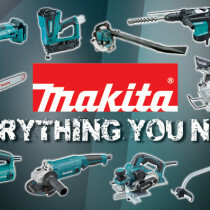 However it’s every bit as rugged as your tool bags, or possibly more since it has a durable hard plastic bottom to withstand drops and also keeps your contents dry if the floor is wet. And just as functional as your tool bag, this cooler is loaded with compartments. 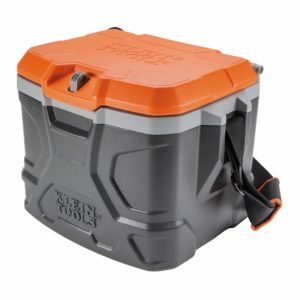 With the main compartment in the center for holding your lunch, it has a large compartment in the lid which is shaped like a dog house and opens from the side. 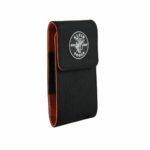 Then you have a good sized zippered compartment in front along with two net pockets on the sides, one for each side. 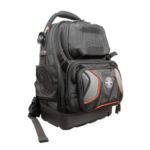 Like the Tough Box cooler, the soft lunch cooler also has a main carry handle along with a separate shoulder carry strap. You can expect to keep you food cool for up to 12 hours.